Facial oils are a rage these days for giving naturally soft, smooth, and glowing skin. Whether, you are already a fan of facial oils or going to try your first one, this light weight, reasonably priced Avon miracle glow facial oil is definitely a must buy. Rich in Omega 6 and 9, vitamin C and E as well as a powerful blend of natural seed oils, such as Lin Seed oil, Marula Seed oil, Green Coffee oil, Passion fruit seed oil and Babassu seed oil, this light weight oil has multiple benefits and uses for the skin. Avon Nutraeffects Miracle Glow Oil can be used all year around for luminous and younger looking skin. Being light weight, it can be used by all skin types including oily and sensitive skin. 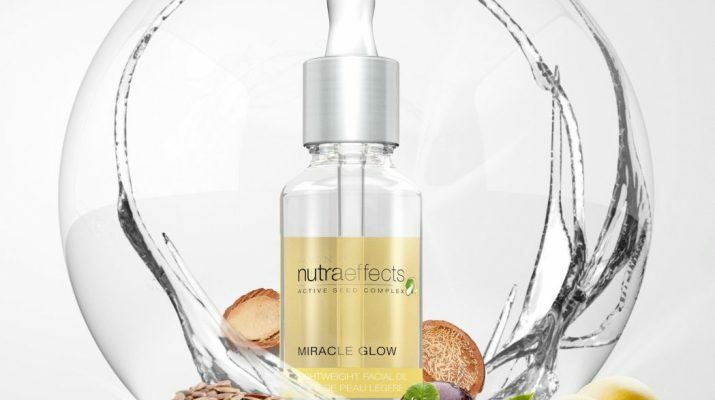 The best thing about Avon Nutraeffects Miracle Glow Oil is that unlike all other expensive facial oils in the market, it doesn’t burn a hole in your pocket. I think a body spray is a great product to round in at number 2. Little Red Dress is a must have scent. It’s not only great to apply after having a shower to feel fantastic but it’s also great to wear to parties. And if you’re like me, who can’t stand strong scents and gets a headache with strong smells, this body spray is a perfect fragrance to wear for your parties. It is gentler smelling than putting on a cologne or perfume. Packed in a luxe gold tube, it’s not only one of the most luxurious cleansers but also of the best cleansers I have used so far. The rich creamy formula gently removes all makeup and impurities from your skin while leaving it radiantly soft, clean, and moisturized. It’s a multi-performance cleanser that can be used to deep cleanse pores, remove makeup from eyes and face, hydrate and nourish your skin while cleansing! And if you don’t splurging on a cleanser, this one tops the list of all expensive cleansers in both price and performance! It’s hands down one of the best eye liners I have tried so far. The best thing about Avon Glimmersticks is there’s no need to sharpen it. It’s always ready to use with a nice thin tip. It’s super soft to use and glides like a dream. Even an amateur can use it like a pro! Also the variety of colours offered is another plus. Highly reasonably priced, Avon milk and honey shower gel cleans without drying. I find its sweet vanilla fragrance soothing to the senses. The formula lathers well and washes off easily without leaving any greasy residue or slippery feel. If you’re fond of using drugstore shower gels, I highly recommend this over other similar products in the market especially Dove and Lux! It’s a rich creamy body lotion that gets absorbed into the skin easily and effortlessly. The best part about this body lotion has to be its amazing scent. It smells too good! While, screaming of roses, pleasing peaches whisper softly in the background. The scent lingers for hours and the lotion stays all day long making my skin silky smooth! This is a great everyday lotion. I also like the fact this product is not greasy at all, so you can easily apply it in summers without worrying about any greasy residue. I just hope Avon doesn’t discontinue it! I wear flip-flops for almost all days of the year. As a result my feet get dried out and cracked. 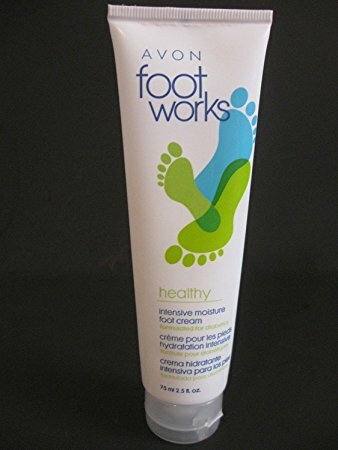 This non-greasy formula works like magic on my dry, scaly feet repairing all cracks and calluses. Though, it’s not as great in removing calluses as Kaya foot cream but being non greasy and packaged in a small tube, it’s easier to use and convenient to carry around. The cream provides enough hydration to keep your feet looking soft, smooth and well moisturized. So there you have it – my list of 7 best Avon beauty products for daily use as I see them. Of course, this is my view and you may agree or totally disagree. Would love to know about your thoughts and views on this. What are your top picks from Avon? 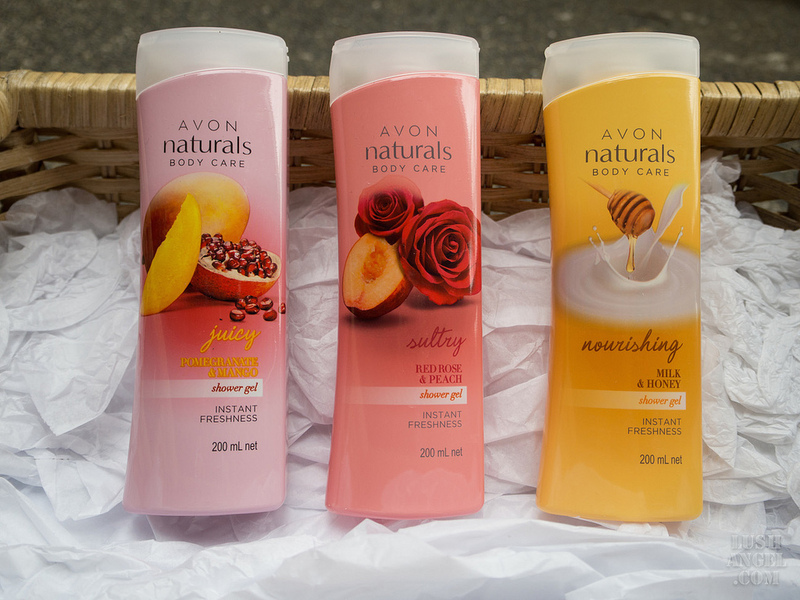 Please share about your Avon favourites in comments below. I’ve tried only a few avon lippies. I’ve got to try their other products as well – thanks for the recommendation.